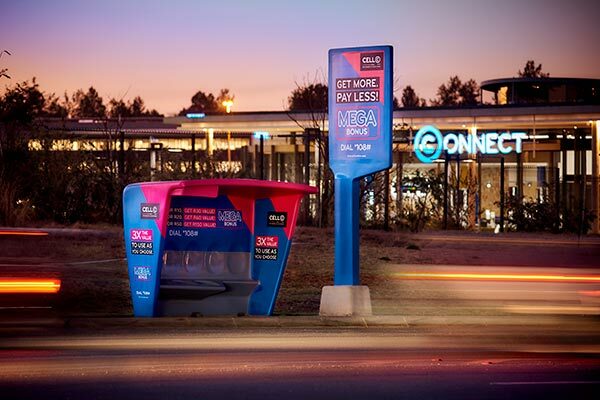 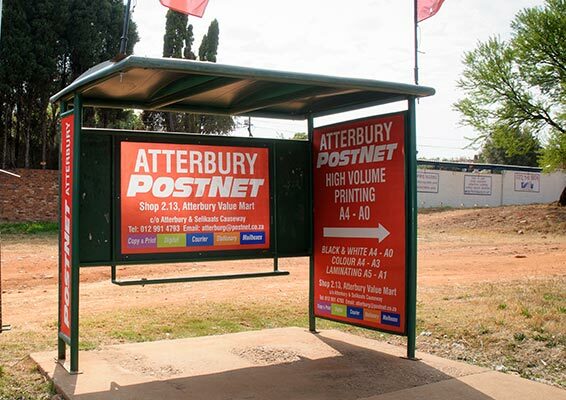 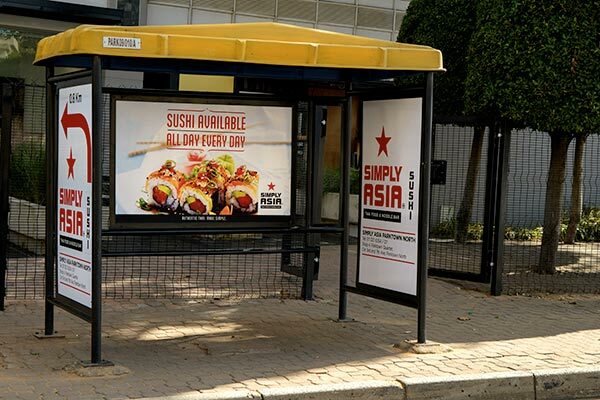 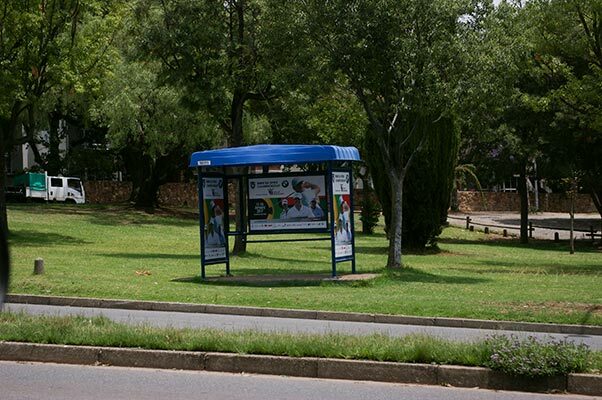 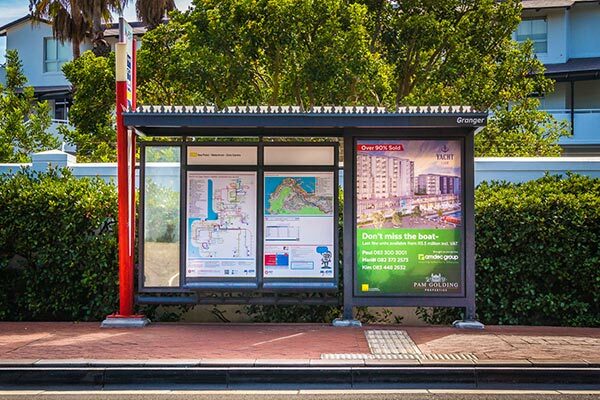 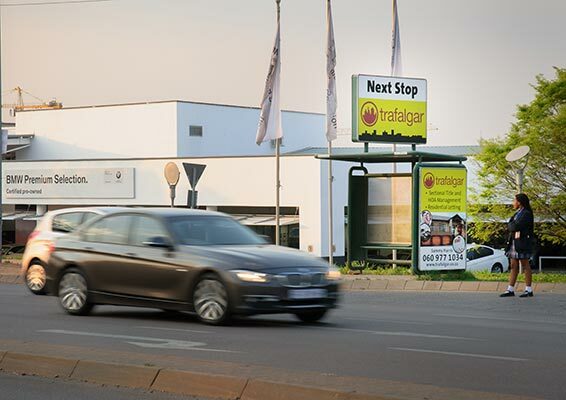 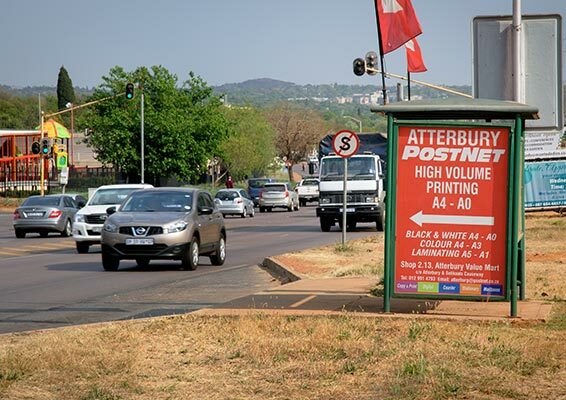 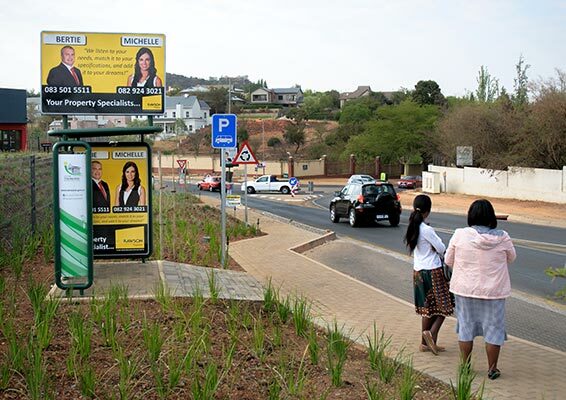 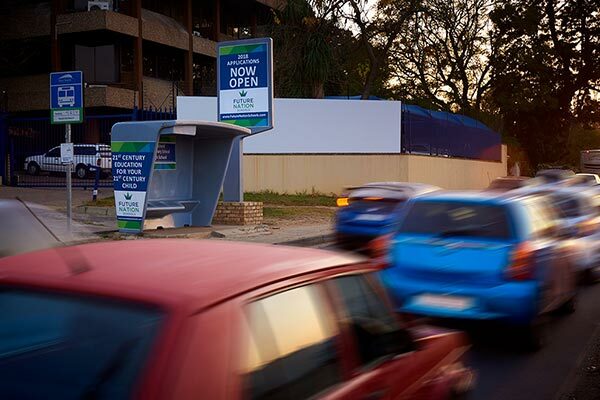 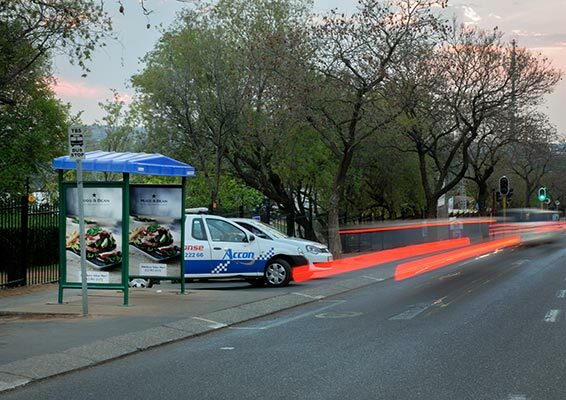 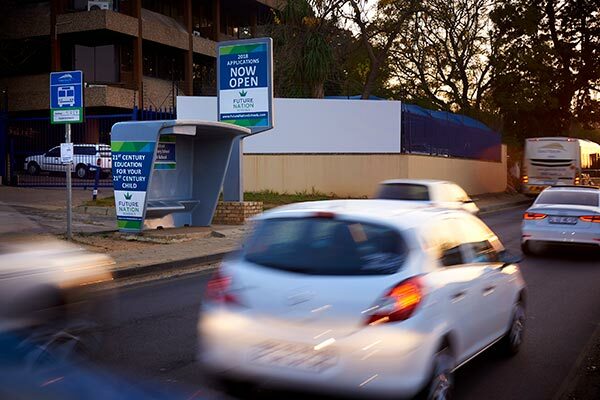 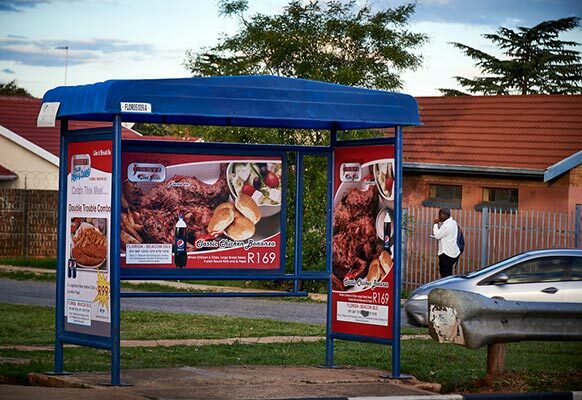 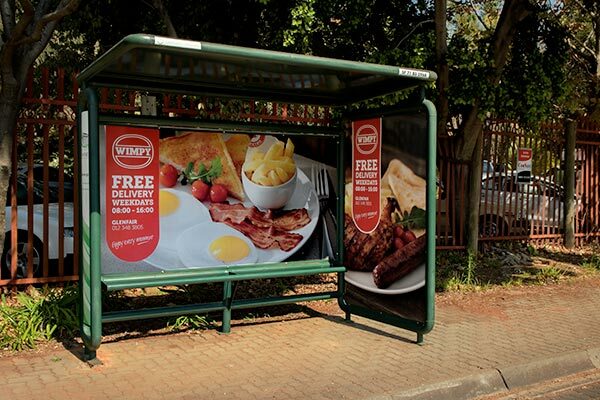 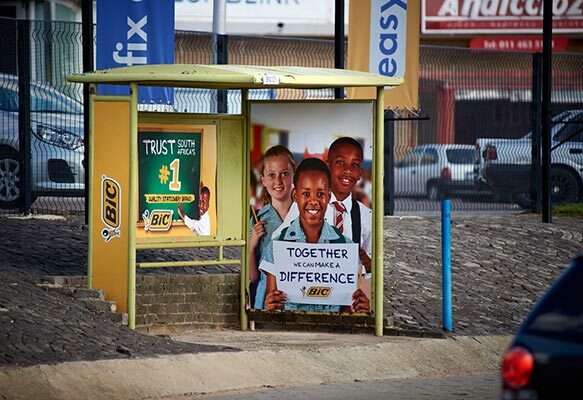 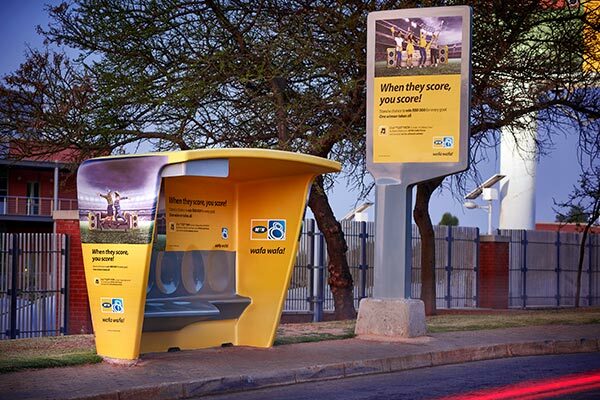 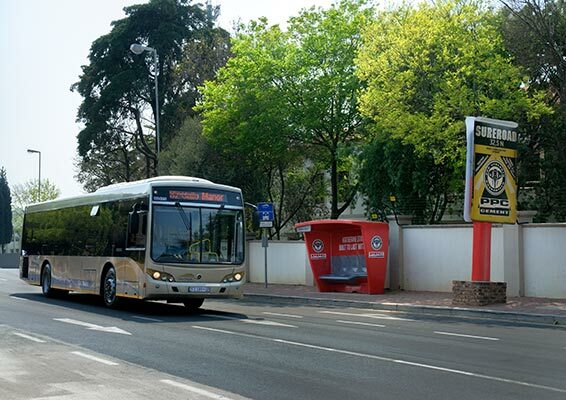 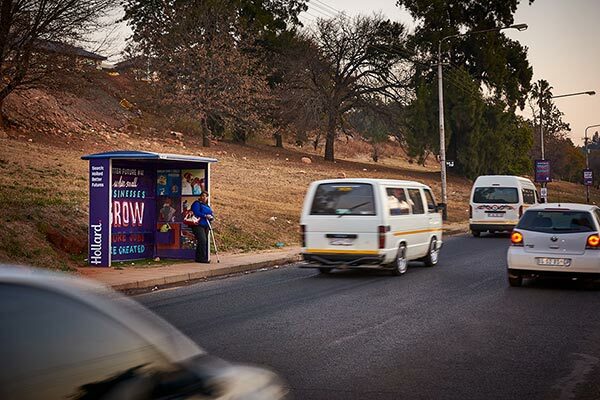 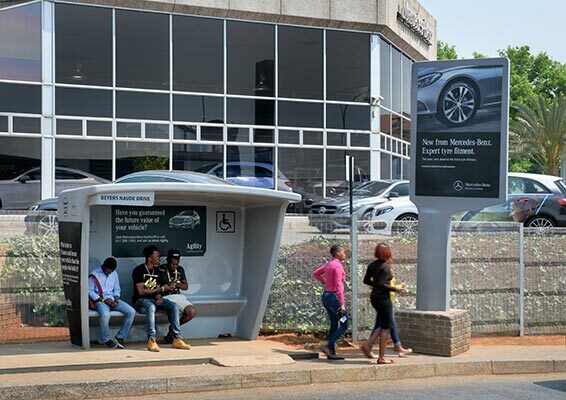 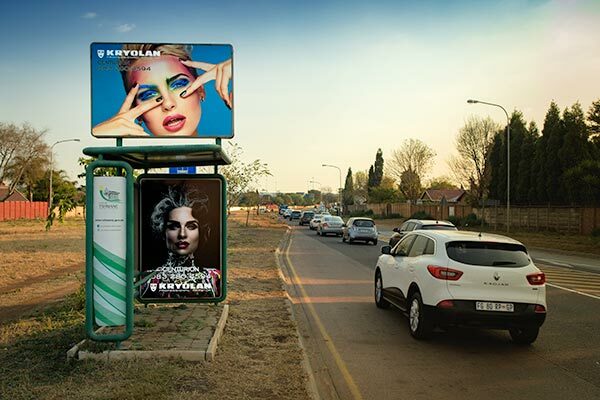 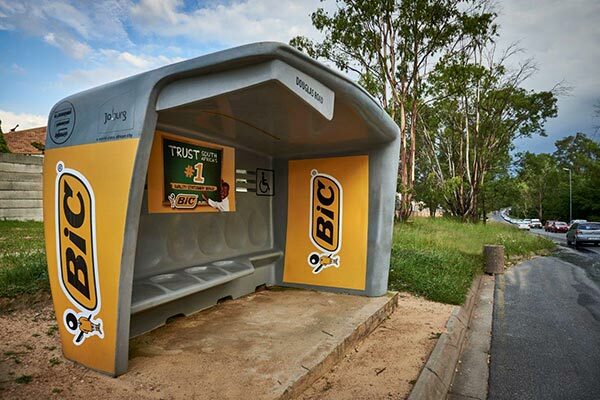 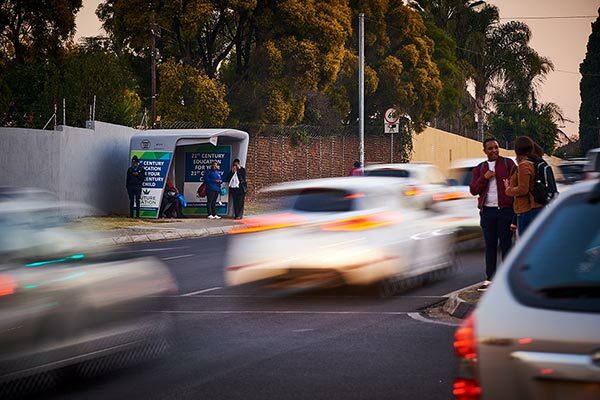 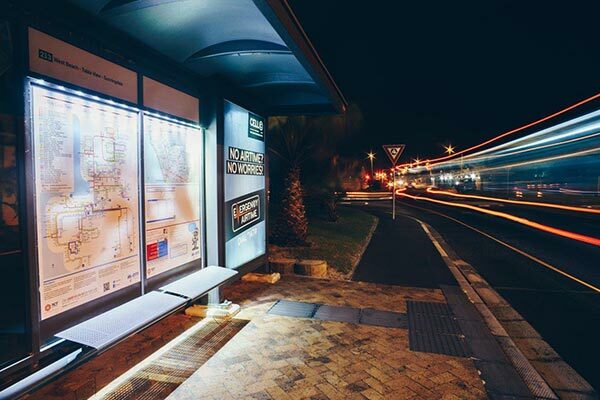 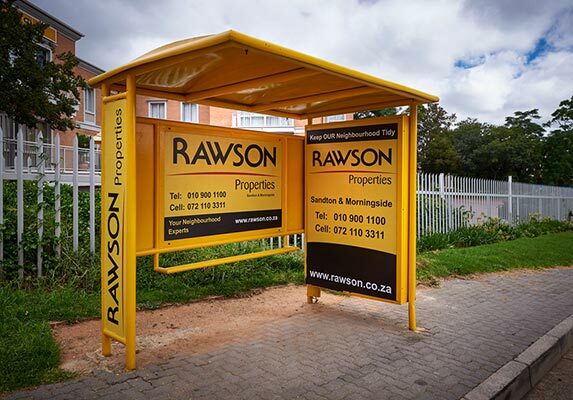 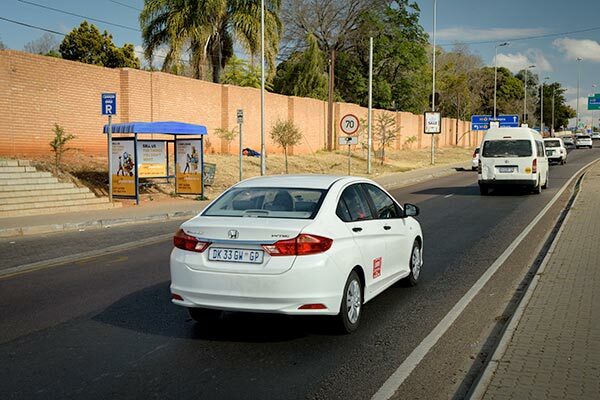 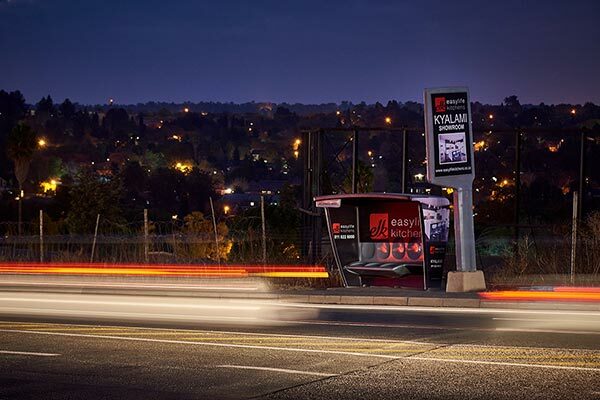 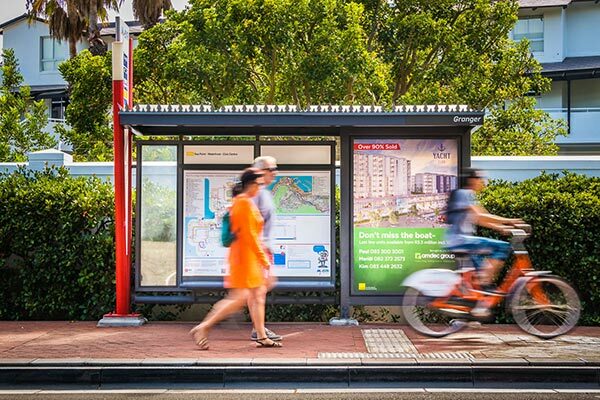 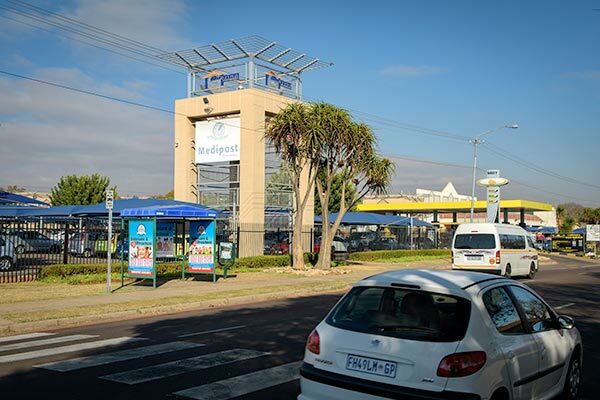 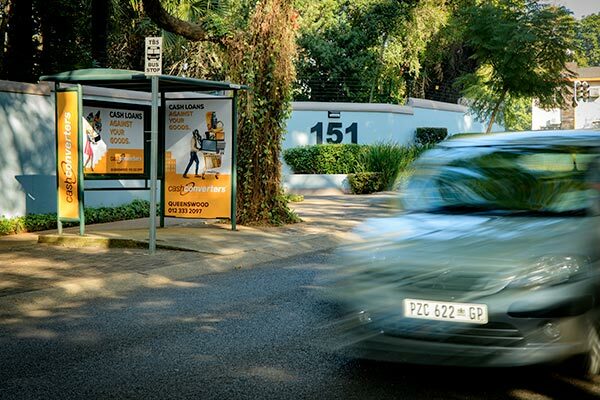 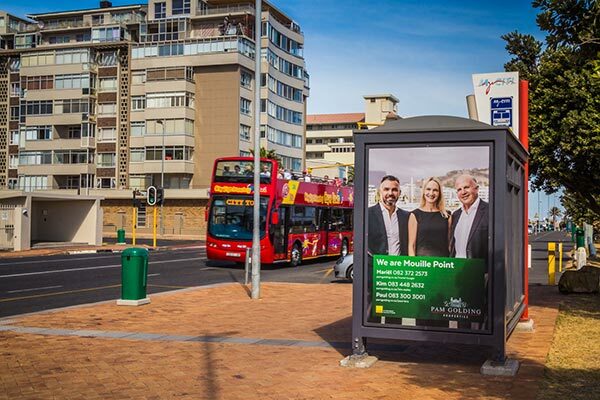 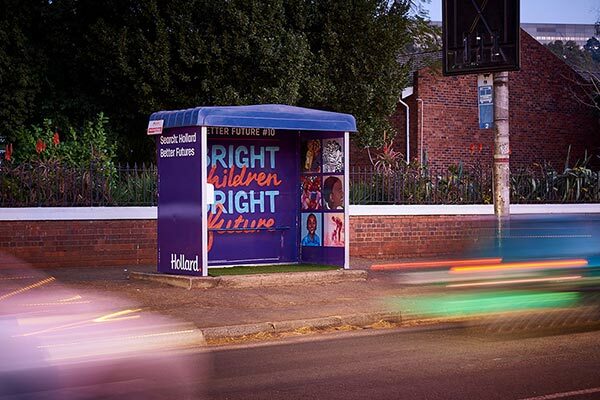 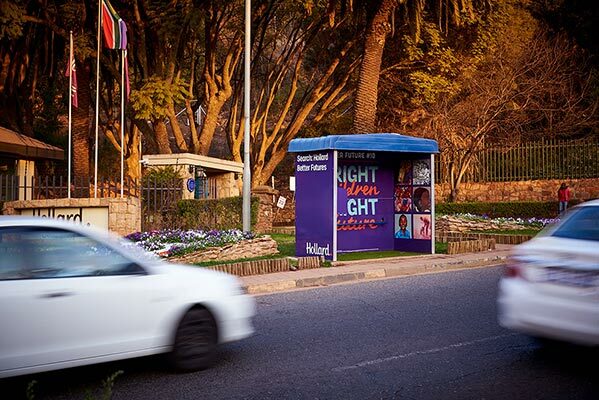 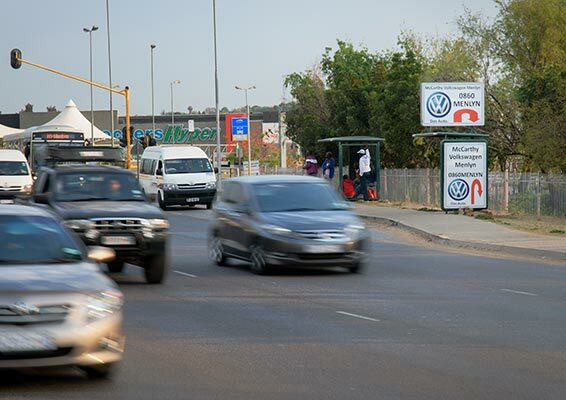 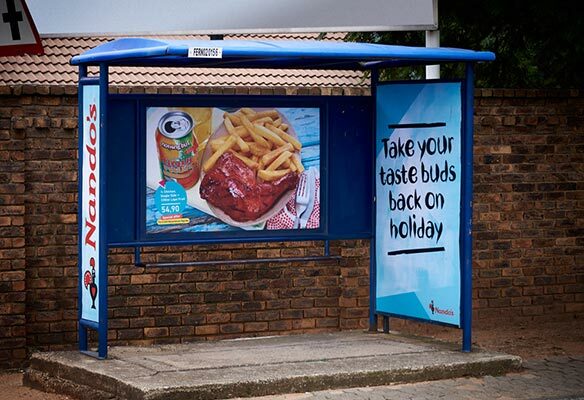 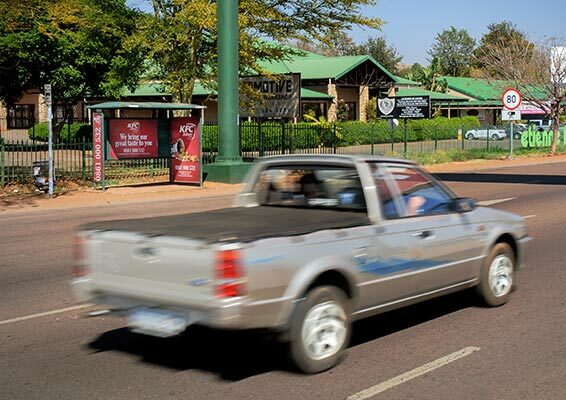 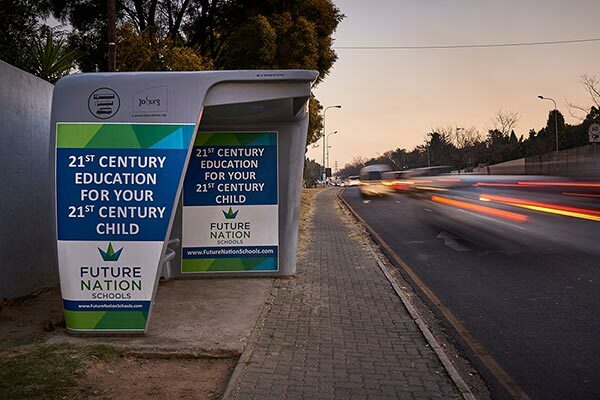 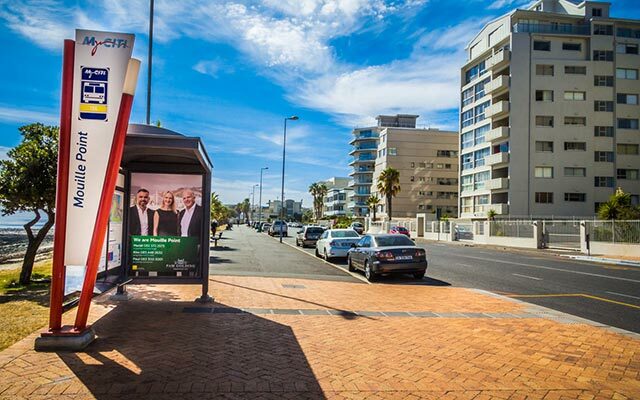 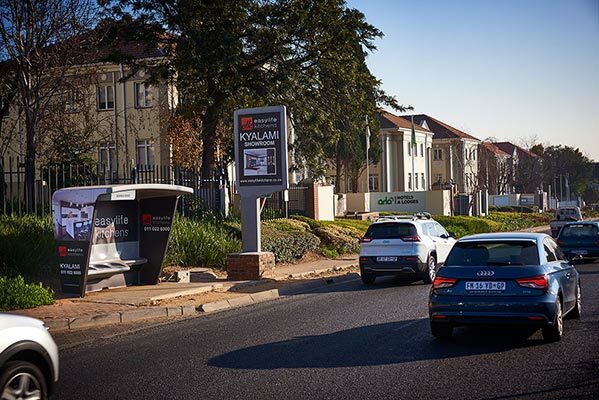 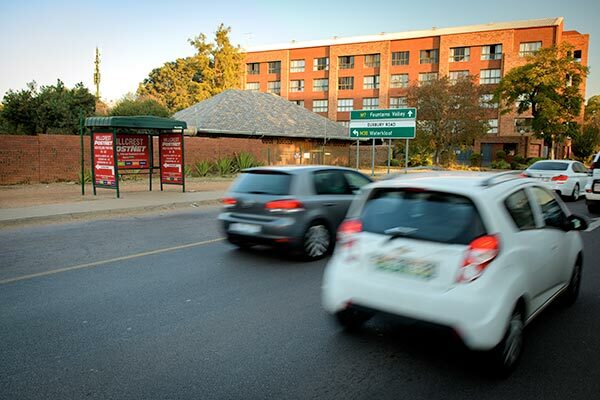 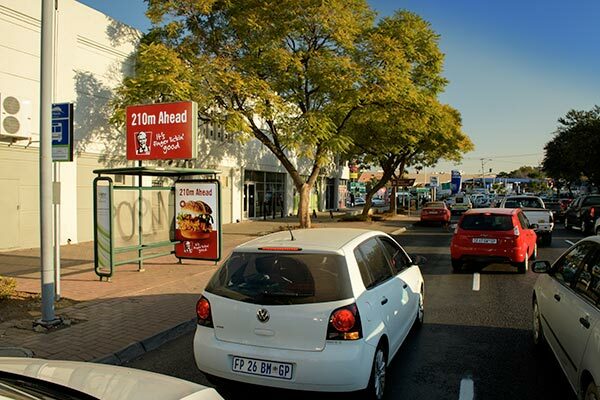 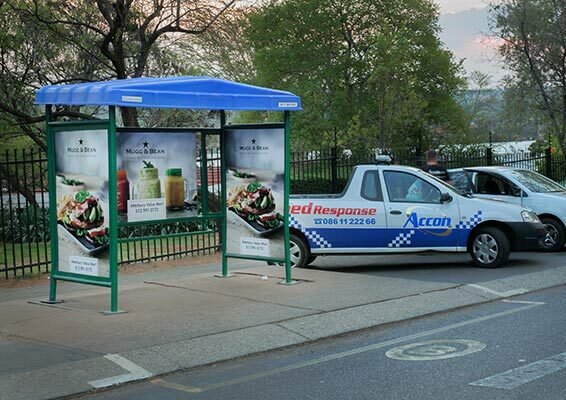 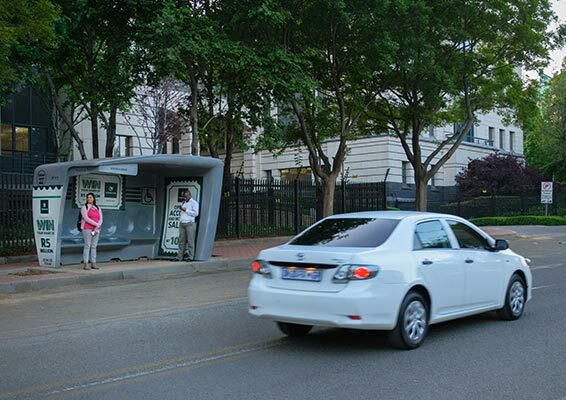 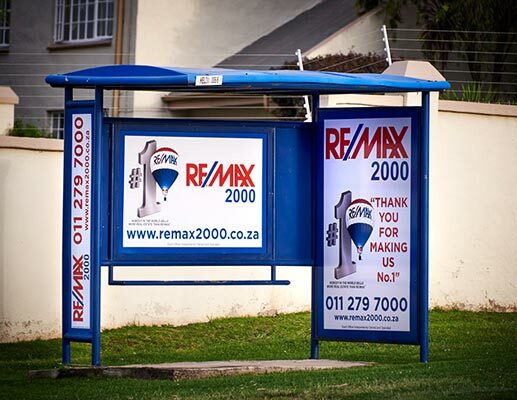 Bus shelters are primed to assist brands in establishing presence and awareness in strategic areas, around the clock, making ad spend work harder for you. 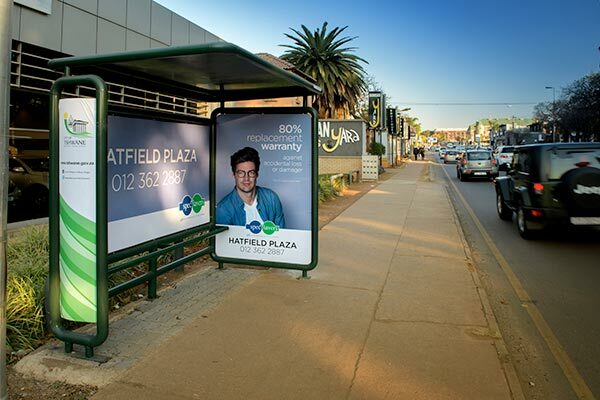 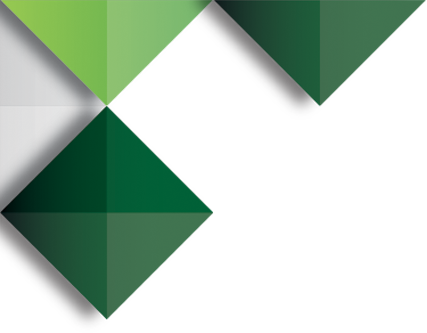 Our holding covers major metropolitans, reaching thousands of people daily, putting your message right in front of customers and consumers, raising your company’s profile. 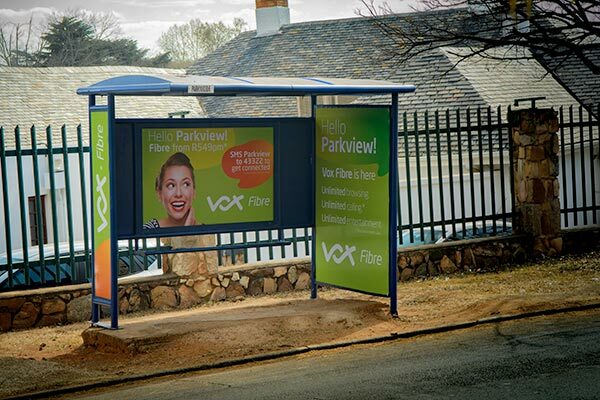 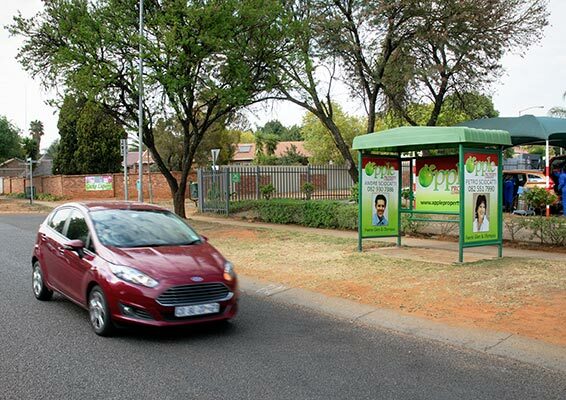 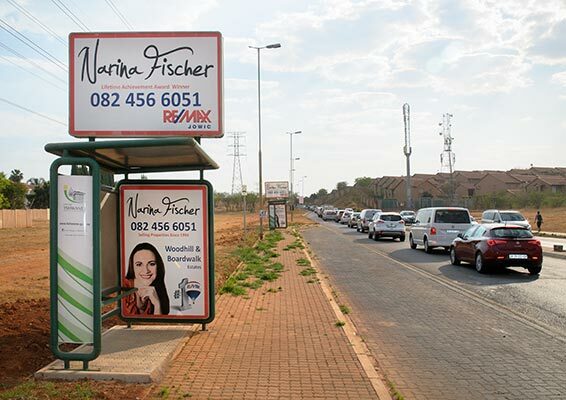 Bus shelters are great in extending your ad message on other platforms, reminding consumers of campaigns on other touch points.